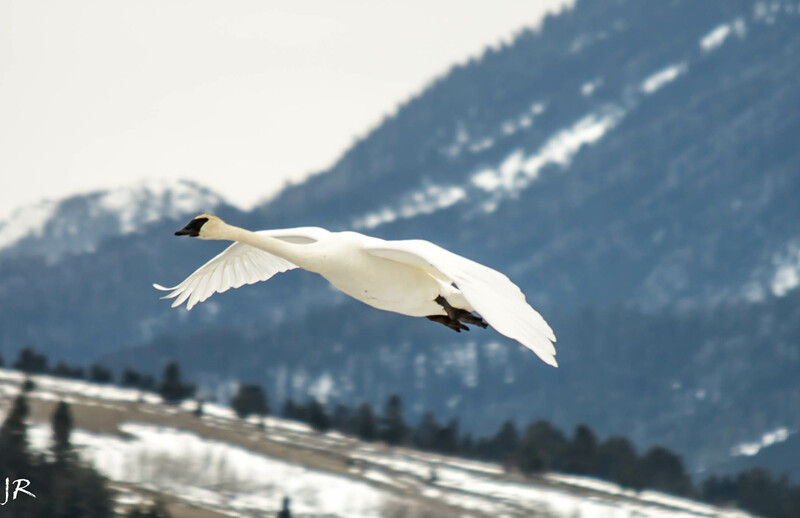 A Trumpeter Swan comes in for a landing. Stunning 🙂 Loved this one! And I can’t wait until I get a nice long lens to take pictures of the wildlife in Jackson with !